So you want to learn how to sew a quilt? Maybe you haven't touched a machine in years or you just want to go over the basics again...come join us! 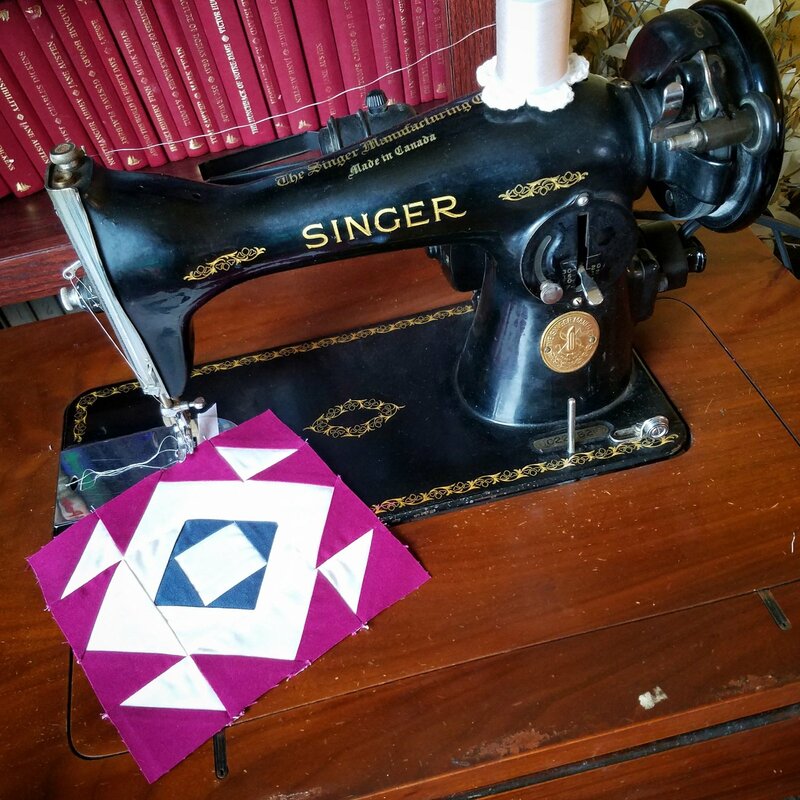 We will go over everything from the basic straight stitch, getting that perfect 1/4" seam, nifty nine-patches, fast flying geese, to perfect pinwheels. Bring a sewing machine, thread, scissors, and pins. I will provide fabric, rulers, rotary cutters, and everything else.